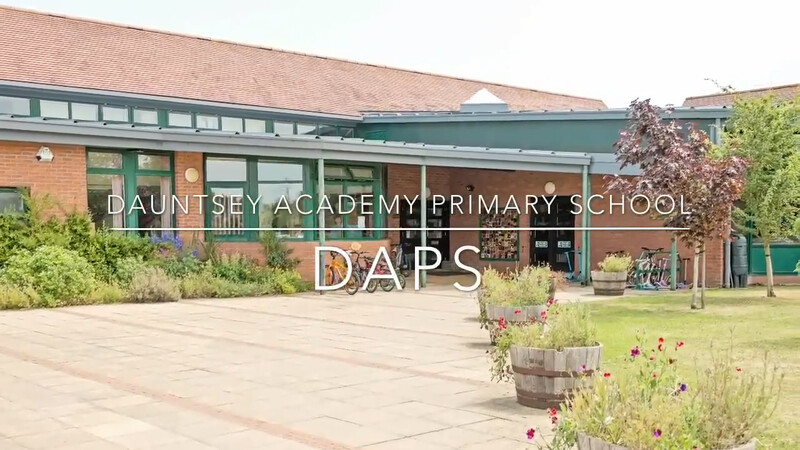 Contact: 01380 813373 or email: admin@daps.wilts.sch.uk Dauntsey Academy, Sandfield, Devizes, Wilts. SN10 4HY. 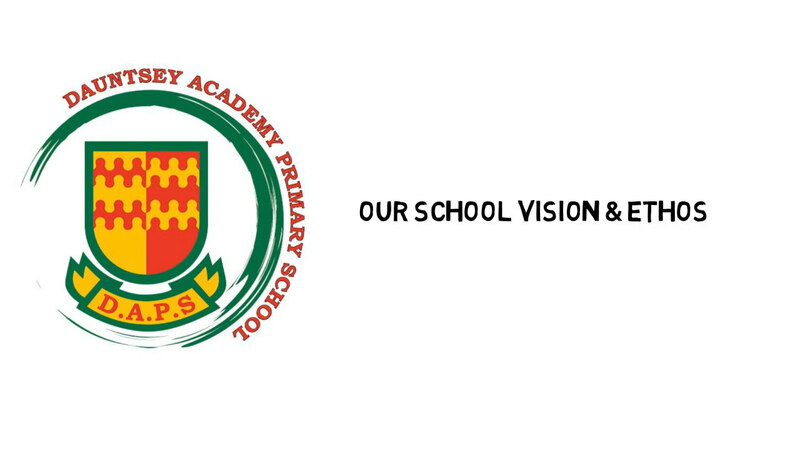 Mrs Morris, our School Business Manager, will be happy to help and answer your questions. Parent Forum - What did we talk about? Questionnaires - What did you say?